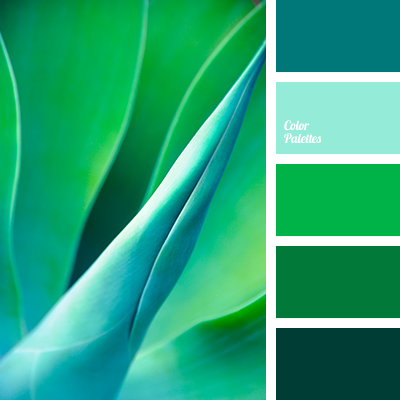 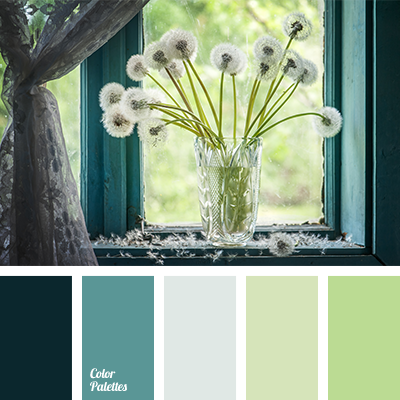 Muted shade of green, which fills this color range, is considered relaxing and good for one’s appetite by psychologists. 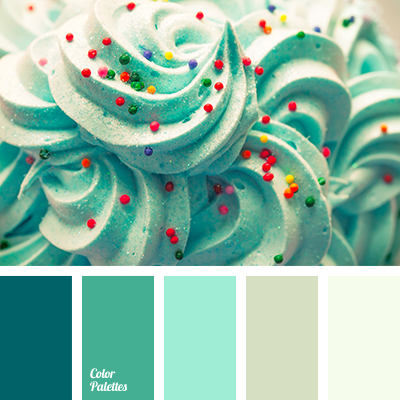 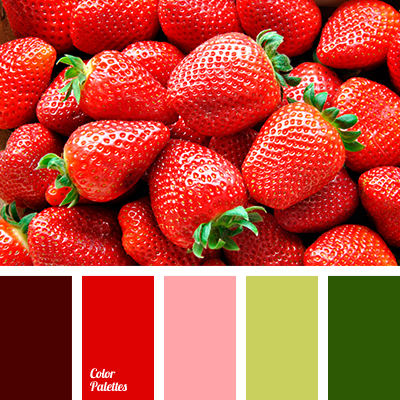 Therefore, this color palette will be a real hit for decoration of your dining room or a corresponding part of the kitchen. 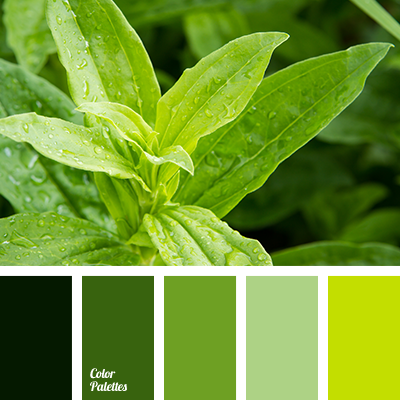 color combination of summer, combination of colors for summer, dark emerald green, dark green, emerald, emerald and salad green, emerald green and gray-green, gray-green, greenish-gray, light salad green, palette for summer, salad green and emerald green, salad green and light salad green, salad green color, shades of green, summer colors.